This is a provisional appointment pending a future civil service examination. This position involves leadership and participation in the efficient performance of semi‑skilled and skilled tasks in the operation, maintenance and repair of building heating, ventilation, air conditioning and plumbing systems. The work is performed under general supervision of the Heating and Ventilating Supervisor. Positions in this class are distinguished from Building Maintenance Mechanic II (Heating and Ventilating) by the responsibility for leading a small group in the unit’s projects and assignments. Typical work activities for incumbents in this title include those listed below in addition to the work activities performed by lower level titles in this series. They are indicative of the level and types of activities performed by incumbents in this title. It is not meant to be all inclusive and does not preclude a supervisor from assigning activities not listed which could reasonably be expected to be performed by an employee in this title. Leads and participates in the performance of appropriate operating, adjustment, repair, maintenance and safety practices and procedures for heating, ventilating, air conditioning and plumbing equipment and systems; Plans details of work assignments and projects for a small group; Instructs a small group in the installation and repair of equipment; Leads and participates in a variety of other building maintenance activities; May be required to participate in snow and ice control activities; May be required to operate a motor vehicle in connection with assignments. Four (4) years of paid work experience involving responsibility for the performance of building maintenance or construction trades, three (3) years of which primarily involved the maintenance and repair of heating and ventilating equipment. A department head may require the possession of valid New York State Motor Vehicle Operator’s license at the time of appointment. FINGERPRINTING: A fingerprint supported background investigation is required before an appointment is made to some positions. Pursuant to New York State Executive Law, the Division of Criminal Justice Services requires that a fee accompany each such request for a search. (A money order in the amount of $101.45 would be required.) It is due once a job offer is made and accepted by the applicant. 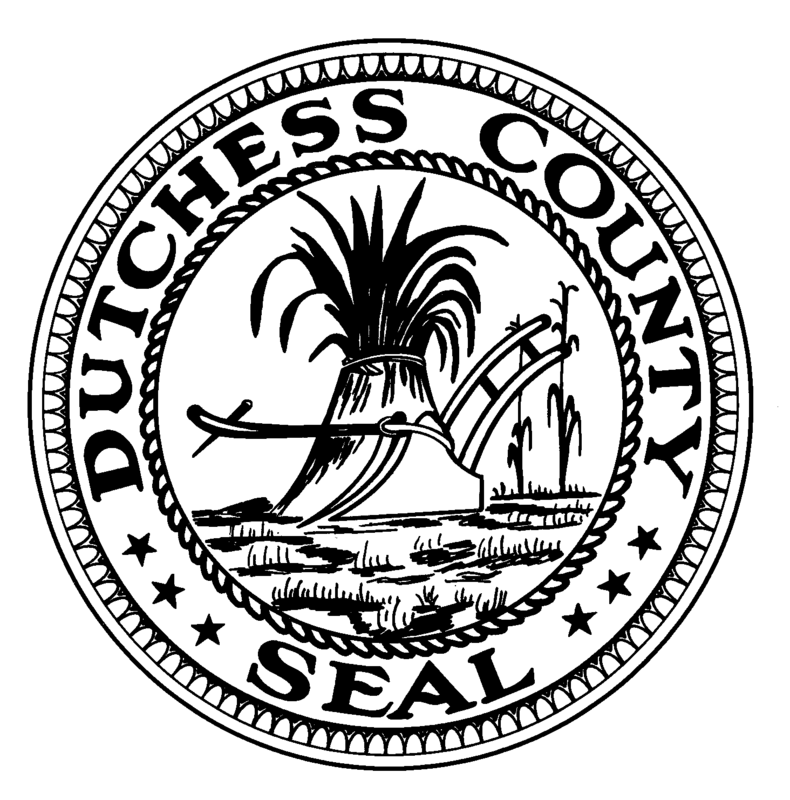 Posted in Job Opportunities and tagged BUILDING MAINTENANCE, Dutchess County Legislator District 14, Employment, Francena Amparo, Poughkeepsie, Wappingers Falls on January 28, 2015 by Dutchess County Legislator Francena Amparo.